Stewardship is the on-going, long-term commitment of time and resources to the conservation of land, and its implementation is essential to RRCT’s ability to protect land in the future. A major component of land trust stewardship includes annually ensuring that the terms of conservation easements are met, and helping landowners meet those terms. Stewardship also entails managing invasive plants, maintaining trails and public access, developing property management plans, and ensuring that ongoing land uses do not jeopardize the ecological integrity of the landscape. Our stewardship staff and volunteers also monitor all of our conservation and trail easements annually, to guarantee that the goals of those easements are being realized. In all of these endeavors, RRCT’s Stewardship Program welcomes the time and energy of volunteers! 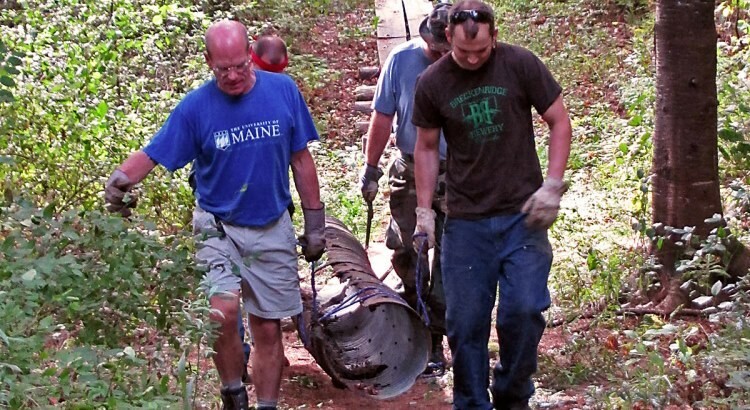 RRCT’s new Trail Crew is our new effort to coordinate many volunteers, working together on key trails. 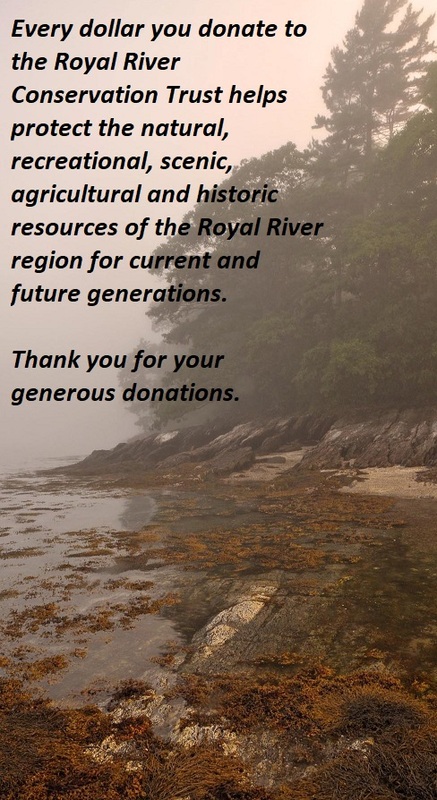 RRCT strives to practice exemplary stewardship of its lands, always protecting ecological values and when appropriate and feasible, providing compatible human uses. Important components of our stewardship includes development of a local land ethic, community involvement, outreach programs, and a focus on the quality of each visitor’s experiences at our preserves. Land stewardship seeks to reconcile the ecological health of preserved lands with low-impact human uses through far-sighted management. Our organization also focuses on advocacy and programming for the stewardship of water resources and more. Funding for land stewardship efforts comes in part through our commitment to long-term Stewardship Reserve Funds — including our endowment. With each land acquisition, by policy, we set aside funding to add to long-term Stewardship Reserve Funds. RRCT has conserved more than 4000 acres since 1988. Our various conservation successes include a wide range of deeds and project structures, especially fee simple ownership (RRCT-owned Preserves), conservation easements, assistance on state or local conservation acquisitions, and trail easements. We describe and map our conservation successes on our Preserves & Trails & Farms webpage, trying to provide best-possible information to neighbors and trail users. Our most recent and planned acquisitions are described on our Saving Land webpage. Some history on our conservation successes is on our Organizational History webpage. The entirety of our deeded interests is published on the State Conservation Lands layer, related to the Maine Office of GIS. An easy free way to see this data online is at a state website here. For RRCT deeds, this website reflects all ownership as of December 31, 2017; we try to regularly provided updated information to the State, but it can take several months to provide the state with updates and in turn from the state to publish updates. RRCT also publishes here the entirety of our deeded interests through KMZ files, viewable on Google Earth and other software programs. This version of all RRCT deeded interests in KMZ format was updated in late July, 2018. You may need to download a free version of Google Earth in order to be able to view this file. Please contact us with any requests for most-recent information, or more detailed information or tables on our conservation files.